East Bay is beautiful. There are so many gorgeous locations to photograph at and one of my all time favorites is Lafayette Reservoir. The lake is located near Lafayette downtown and it’s super convenient to access. In the late afternoon the sun falls behind the hills which surround it creating a magnificent backdrop for photos. Many locals go there to enjoy the lake’s beauty and I love taking my clients there for their photoshoots. 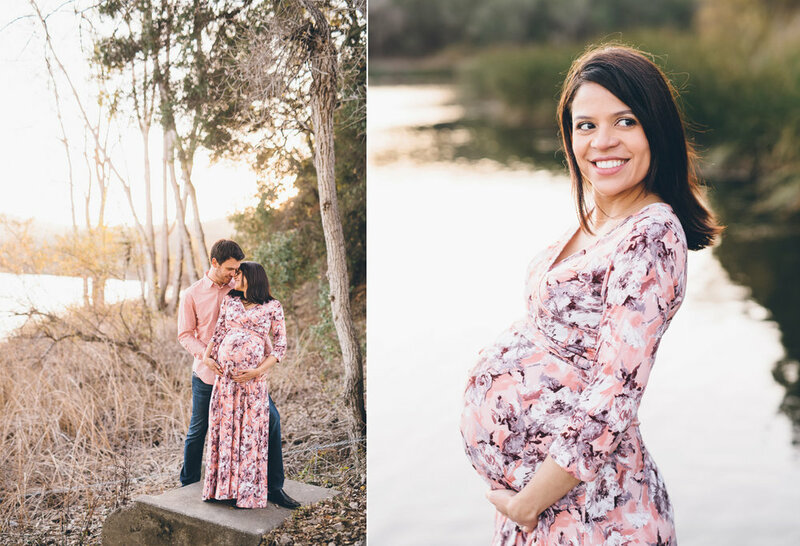 For this particular maternity session, the location decision was easy because my clients, Mayara and Dmitriy, live nearby. We started the photoshoot in the surrounding wooded area and then walked over to the lake as the sun went down. Gorgeous colors of the nature around us were amplified by the beautiful dresses that Mayara wore. These gorgeous dresses were both purchased from Pink Blush. 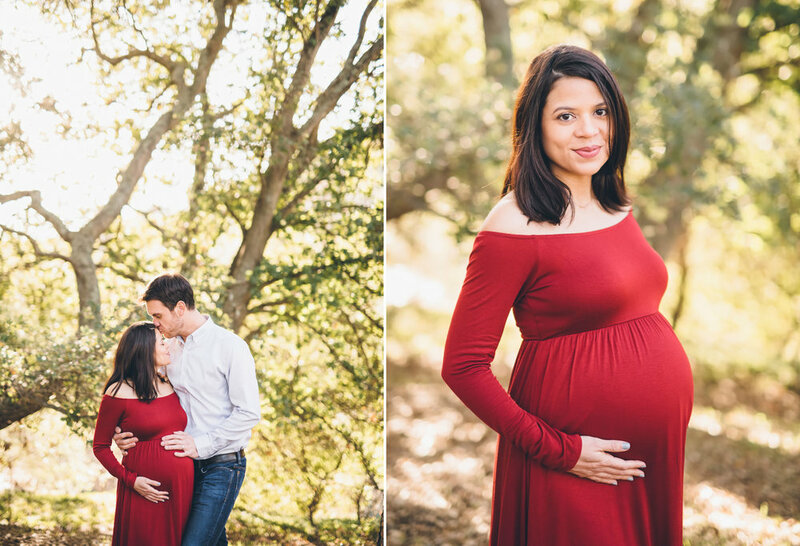 Here are some highlights from this perfect East Bay maternity photoshoot. BOJANA KORACH IS A PUBLISHED LIFESTYLE PHOTOGRAPHER SPECIALIZING IN NEWBORN, FAMILY & CHILD PHOTOGRAPHY IN THE SAN FRANCISCO BAY AREA. CLICK HERE TO LEARN MORE ABOUT OUR PHOTOGRAPHY SERVICES. Something some of you know, but most of you may not, is that I moved to this country as a refugee. I was born in Croatia and as a child I survived the ugliness of a war that ravaged the area formerly known as Yugoslavia. This war ultimately led me to the United States, and resulted in me settling in the San Francisco Bay Area, so I am hesitant to complain. Even though I am completely assimilated as an American some twenty years after arriving in this country, I still occasionally get a tinge of nostalgia. To cure the nostalgia, I travel to Croatia almost yearly, and I also often rock out to the 90s Yugo pop music (especially when editing photos while home alone). I especially love to meet people from my neck of the woods who share similar experiences as mine. 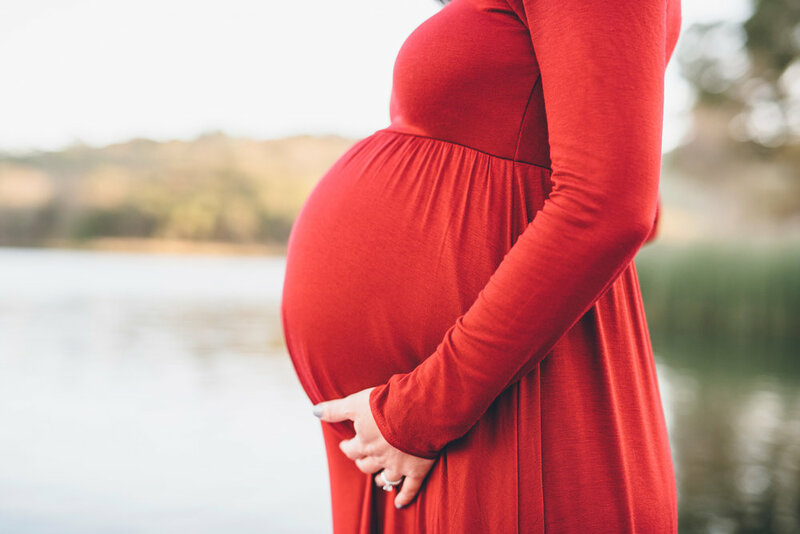 So, when I got the email from Vesna I was super excited to photograph both the maternity and newborn sessions for her and her husband Matt. 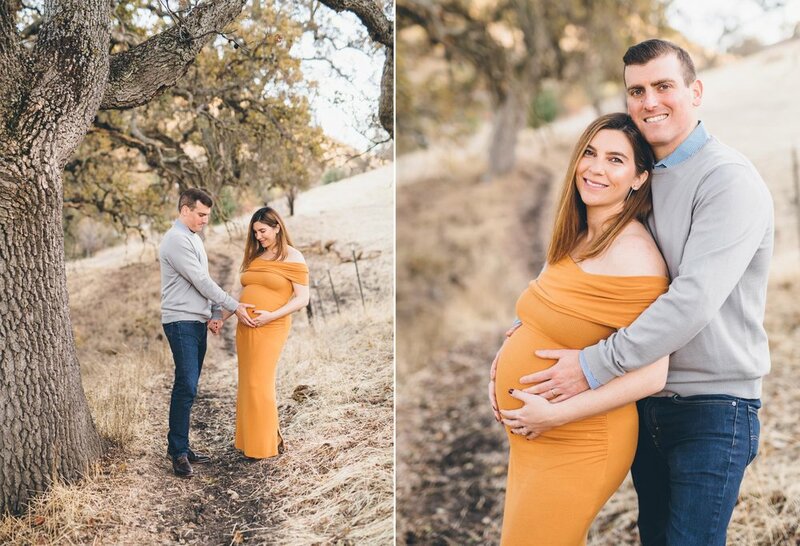 Vesna’s husband Matt was born and raised in Walnut Creek, so for the maternity session we chose to stay close to where he grew up. 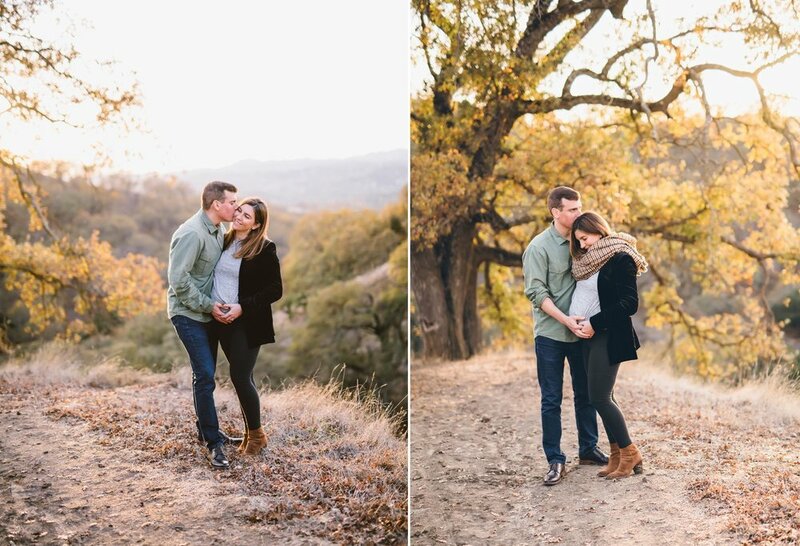 We decided on the beautiful Shell Ridge open space and Borges Ranch as our photo destination. The open space looks so gorgeous as the sun falls behind the rolling hills and the Ranch gave us a lot of variety to play with, and even a few goats to include in the photos for fun. Vesna and Matt have a beautiful condo in San Francisco which they completely remodeled and which Vesna decorated herself. I was thrilled when I saw large windows and fantastic natural light throughout the space. Their baby boy was so adorable and so easy to photograph. He cooperated during the entire three hour session. 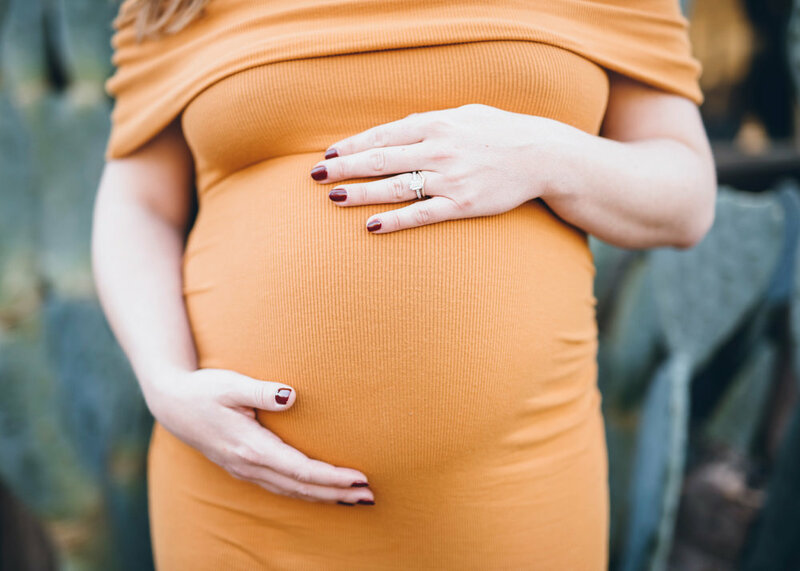 Needless to say, this Bump to Baby journey was a joy to photograph! Enjoy. I just wanted to quickly post a teaser shot of the recent maternity session that I photographed at a private horse ranch in Danville. The couple had this beautiful classic Jeep Wagoneer and suggested to use it for our session. It was such a great idea. I will be posting more from this session once I finish editing. Until then, enjoy!